A San Francisco firefighter has been arrested on suspicion of domestic violence charges, according to the San Mateo County District Attorney's Office. 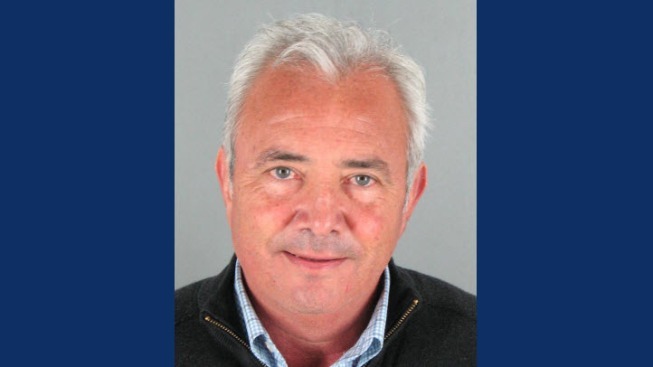 While few details are available at this time, it appears that Battalion Chief Samuel Romero was arrested by Daly City police Monday night, District Attorney Steve Wagstaffe said. He was booked into San Mateo County jail and has been released on bond, with a court date set for March 23. The case was forwarded to prosecutors by Daly City police Tuesday afternoon, and Wagstaffe said he did not yet have details of the incident. The San Francisco Fire Department released the following statement Tuesday: "SFFD has been made aware of an incident involving off duty members, we don't have any further details at this time." Calls to Daly City police were not immediately returned.